When it comes to uses for industrial property to rent in Preston there are two main types of industrial units. Light industry might include component manufacture and the assembly of electronic goods, for example. On the other hand, chemical production and large scale manufacturing would fall into the category of heavy industry. Whatever plans you have for the industrial property to rent in Preston, MOVEHUT can help you find the one that's right for you. 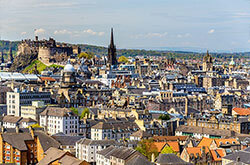 You should remember that every commercial property in Preston is classified in accordance with its accepted usage. If you're looking for an industrial property to rent in Preston, it will help if you are aware of its classification. Once you've learned the classification code that matches your planned usage, start your search for an industrial unit to rent in Preston with MOVEHUT, and we'll help you get the right result. When searching for an industrial unit to rent in Preston, you'll get the best results if you've taken the time to consider a few details. Obviously, you will have an idea regarding your ideal location of the industrial property, but have you considered issues such as access and parking. Bearing these tips in mind can help you achieve the right result when searching for an industrial property to rent in Preston with MOVEHUT. 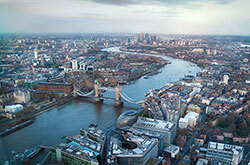 MOVEHUT always advise our users to book a viewing for the industrial unit you are interested in before you let. When viewing an industrial property in person, be aware of any obvious signs of external disrepair and bring them up with the agent. If the industrial unit has air conditioning, then it's important to make sure it's working and has the correct service reports. These tips from MOVEHUT will help you make the right choice when viewing an industrial property to let in Preston. If you're searching for an industrial property to rent in Preston, the first thing to consider is the location. 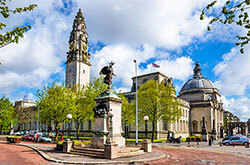 Finding the right location in Preston is one of the most important decisions you will make, so you may want to ensure you have good local links to any resources you may require. 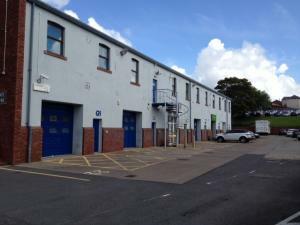 You can find a perfectly located industrial unit in Preston with the help of MOVEHUT. It's always exciting to put in an offer to rent an industrial property, but before rushing into anything, be sure to have a look at MOVEHUT's tips on making an offer. Even if your initial rental offer on the industrial unit in Preston is rejected, negotiating with the landlord to come to a mutually acceptable agreement is still possible in most cases. 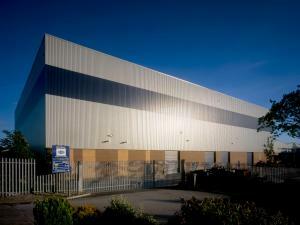 Hopefully, you will find a superb industrial unit in Preston with some help from us.